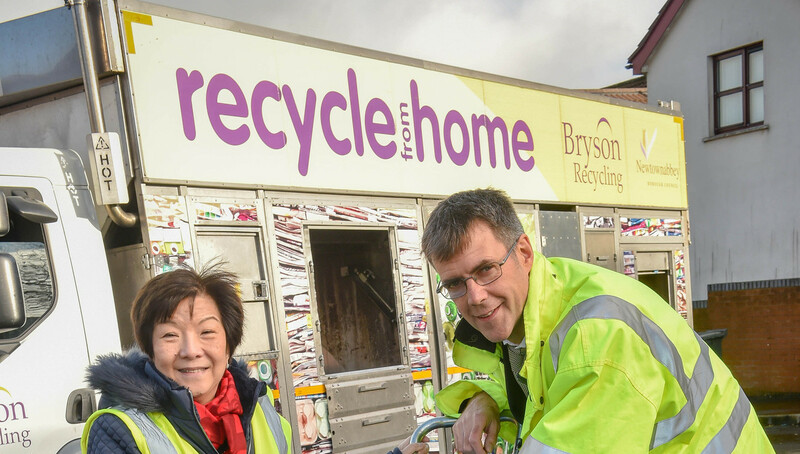 Bryson Recycling has reported that households across Northern Ireland could add tens of millions of value to the economy if local councils were to adopt an innovative recycling model. The new model would result in high quality materials being collected that could be recycled locally. A leading recycling company has revealed today that households across Northern Ireland could add tens of millions of value to the economy if local councils were to adopt an innovative recycling model. The new model would result in high quality materials being collected that could be recycled locally. 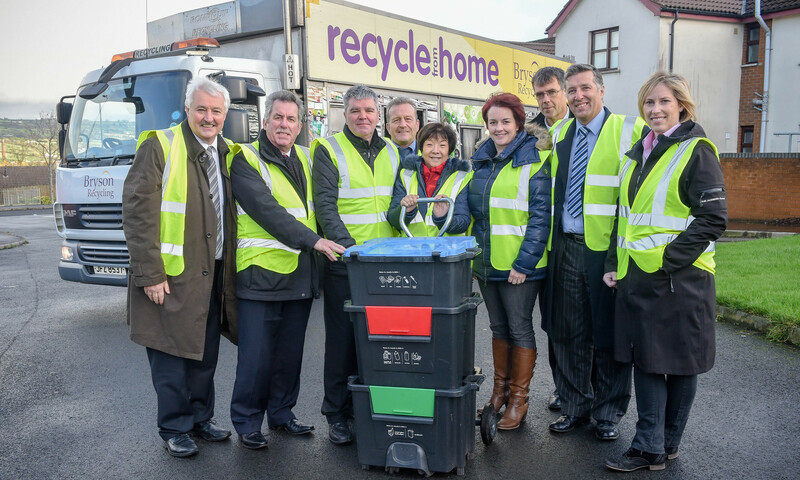 Bryson Recycling is owned by the Bryson Charitable Group, Northern Ireland’s leading social enterprise. 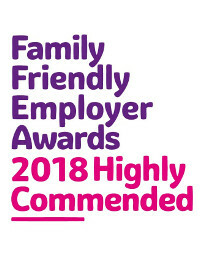 They employ over 220 people and have over 22 years’ of experience in delivering recycling services, and currently provide a weekly recycling collection to over 170,000 homes across the Northern Ireland. Thanks to their unique product, designed in partnership with Straight PLC called ‘The Wheelie Box’, this fresh recycling method will be paramount to unlock future economic growth and employment. 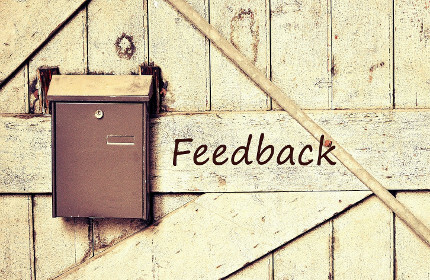 More than 11,000 households across Antrim and Newtownabbey, Lisburn and Castlereagh and Belfast City Council areas are currently trialling the Wheelie Box system. 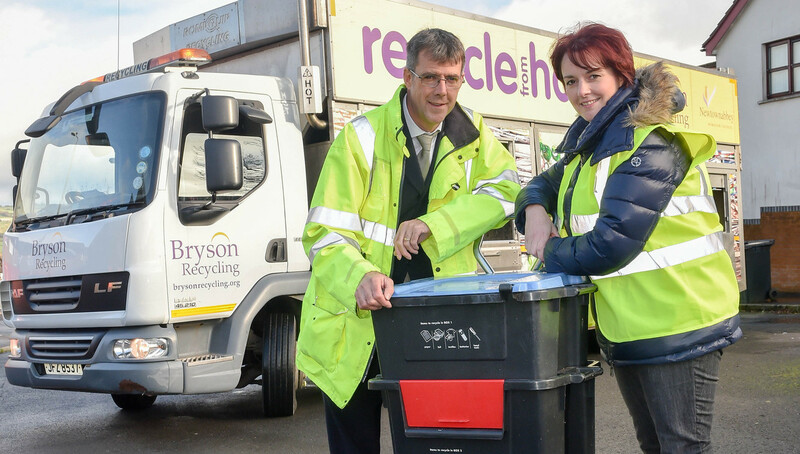 Eric Randall, Director of Bryson Recycling said; “The Wheelie Box design is user friendly and provides room to recycle a very wide range of items, and because their quality is maintained the majority can be recycled locally. The public has welcomed this new service, with the amount collected for recycling increasing by 30% and satisfaction levels of over 98%. “It is also an excellent example of how a social enterprise model can deliver high quality, efficient and cost effective services. In fact, councils in Wales, Scotland and England are looking to this as a reference point and the Welsh Government has adopted it as their blueprint approach for recycling. 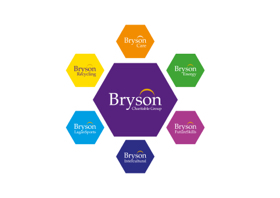 Recycling rates across Northern Ireland currently sit at 44.9% and Bryson Recycling believes that councils could achieve rates of over 60% by adopting this new model, as well as making substantial savings, of between £5 and £10 per household every year. Eric adds; “We met with the Assembly’s Environment Committee to demonstrate the model and we are also urging local councils to promote and support a circular economy approach to recycling. In theory there could be savings of up to £4m a year if all households in Northern Ireland switched to the Wheelie Box approach. 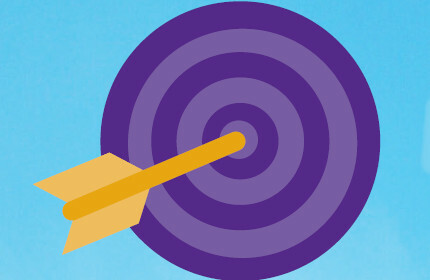 “This method ensures that councils can meet their 50% EU recycling targets. 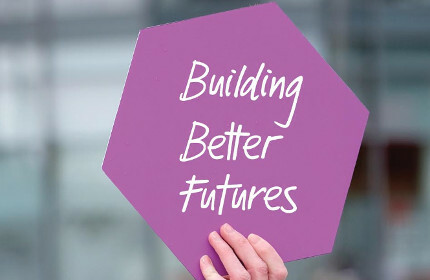 Recycling quality will also improve, meaning that local reprocessors will have access to the high quality materials they need for manufacturing products such as egg boxes, plastic pipes and glass packaging, whilst boosting the economy and creating long-term employment opportunities. Bryson Recycling’s kerbside box service operates in five council areas in Northern Ireland, collecting recyclable materials from more than 170,000 households in Armagh City, Banbridge and Craigavon Borough Council, Belfast City Council, Mid and East Antrim Borough Council, Lisburn and Castlereagh City Council and Antrim and Newtownabbey District Council.